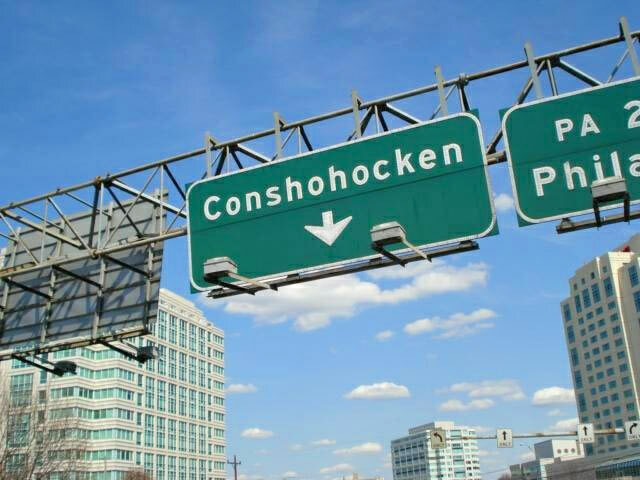 You’re in Conshohocken? No problem! 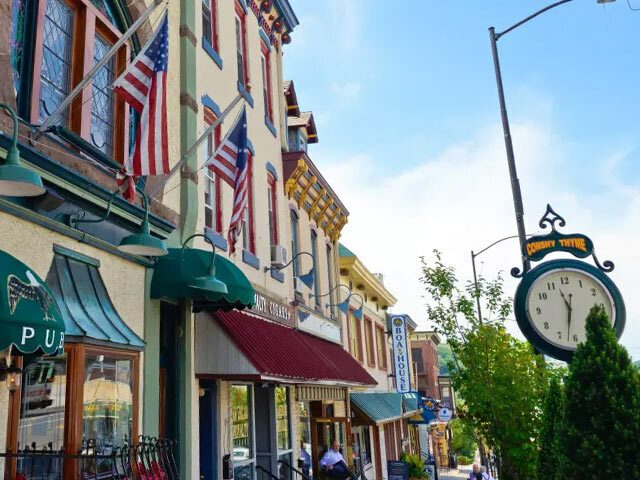 Whether you’re up near Plymouth Meeting, down towards Gulph Mills, or right by the Schuylkill River, we’ll get you noticed in the Conshy area, throughout Montgomery County and beyond!